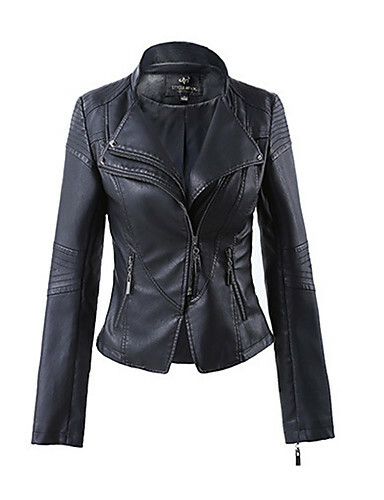 Up your outerwear game with our stylish range of women’s blazers & jackets. From decorated denim jackets and festival ready anoraks to leather jackets and blazers, the perfect addition to your work wardrobe. 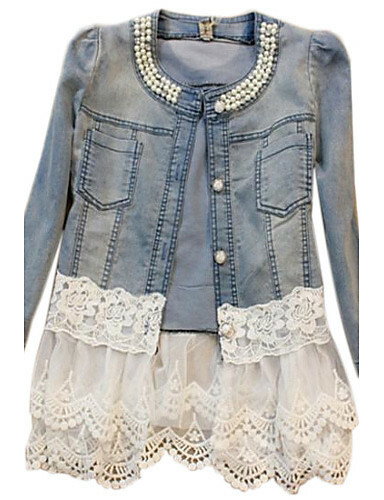 Pair a denim jacket with a gingham dress for an on trend look this season. We had the price and quality guaranteed by our strong supply chain from the factories to our customer directly. 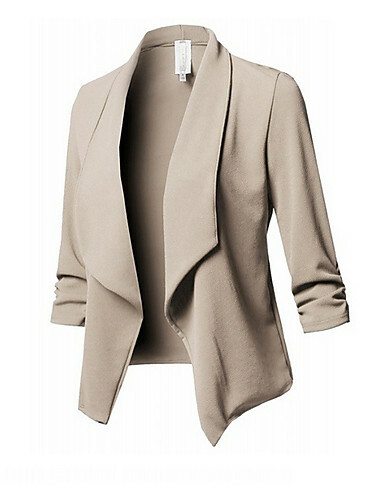 Women’s blazers & jackets in solid colors and simple designs bring a classy touch to any outfit. You can create a sophisticated look with Women’s blazers & jackets from Gap whether you are wearing slacks and a dress shirt or jeans and a t-shirt.We have bomber jackets,moto jackets,cashmere blazers, and single-button blazers that effortlessly lend you an elegant look. Our collection of Women’s blazers & jackets will take you from work to post-work dinners and then out dancing afterwards. 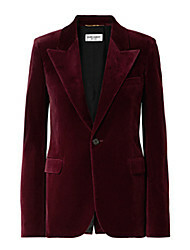 With tailored longline, sultry crushed velvet and shimmering sequins blazers, there is a stylish blazer to suit every occasion. 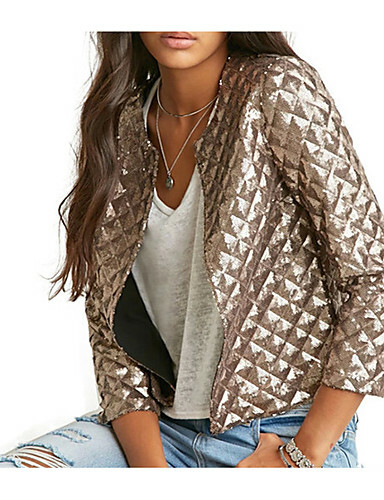 Try our sequin blazer with a pair of high-waisted trousers and a strappy cami to exude some nighttime chic.Keep in the trend, be the fashion icon, you can find what you need here and start to party with Lightinthebox.